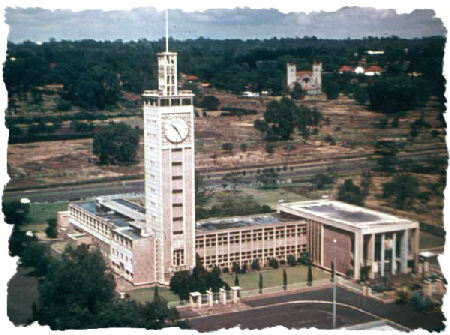 Curiousity had kept me busy, wondering what’s in that Tower at Parliament Buildings in Nairobi, Kenya. Possible answers to this serious question – which could have been an issue with Hon. Watchman – included "toilets, a secret golf range, city clerks peddaling on a bicycle that generates power for the installed clock, a Star Gate entry where the outside is all narrow but you have a whole real sized city inside" as well as the assumption that it only containes offices stuffed with paper. You know, all those files that had gone missing over at Nyayo House eventually had to be placed somewhere, kwasababu: the Kenyan bureaucrazy might depend on something also known as "Bubudiu", however, nothing is really lost. 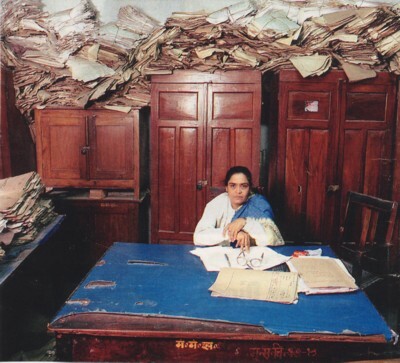 I am sure they still have those files labeled T.Mboya, J.M.Kariuki, J.Ward, J.Kaiser somewhere deep down in that pile of papers, as well as the names of thousand others that have ….well, bubudiued their way into contemporary Kenyan history. I guess I was right on the Pub thingy…………”The area extending west from the main Hall, is occupied by the Lounge and Dining rooms. The Lounge is mainly used for tea, coffee, soft drinks and alcohol..” DO I SAY!